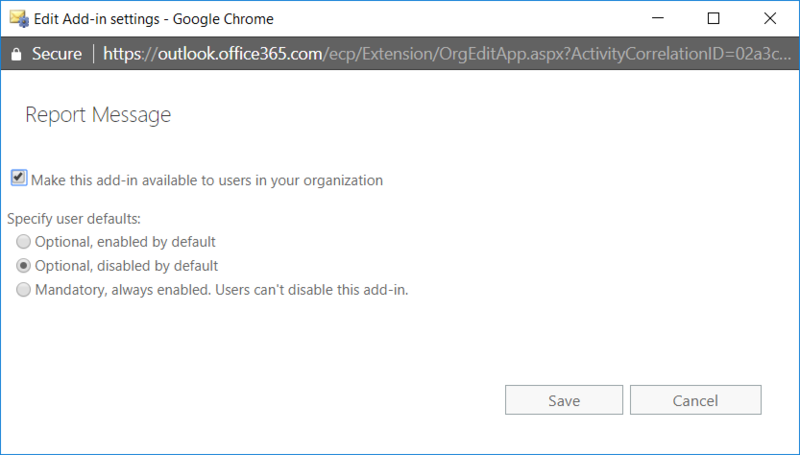 If you use Exchange Online Protection (EOP) to filter your email in the cloud and to remove spam and malware before onward delivery to you, and if you use Exchange 2007 or later on-premises, then you need to configure Exchange to move detected spam to the Junk Email folder in Outlook. 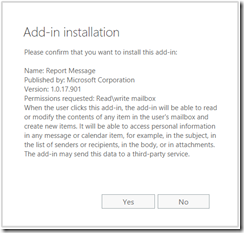 By default EOP detects two levels of spam (malware is automatically removed) and tags them. 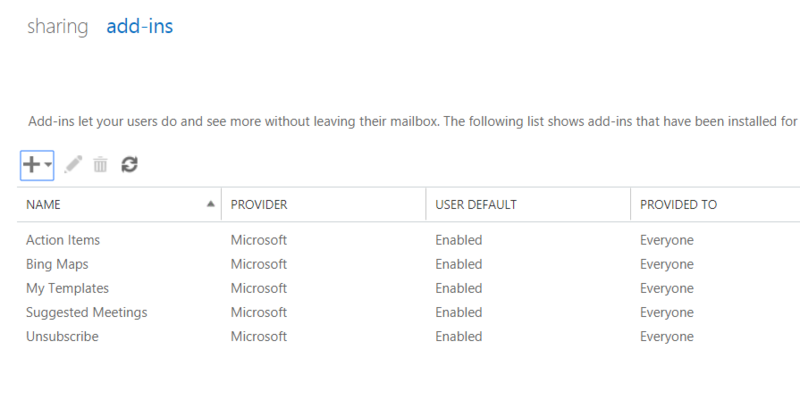 In Exchange, you need to use Transport Rules to move these emails to the users Junk Email folder. 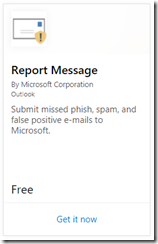 If you wish for EOP throw away junk emails of either detection level (i.e. 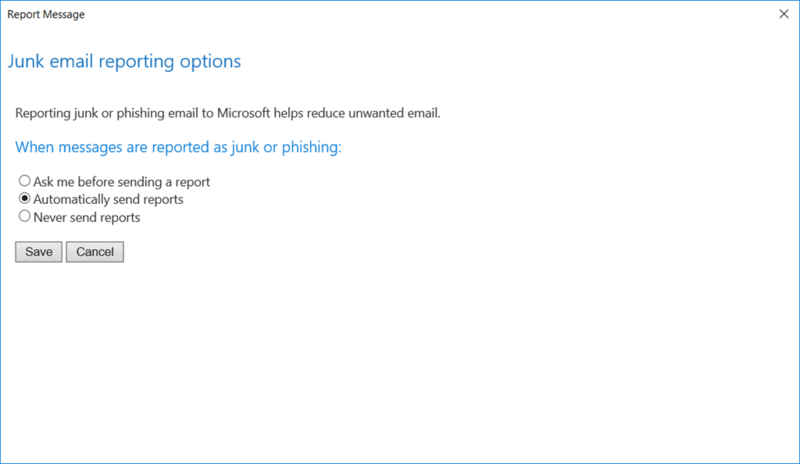 high junk is discarded) then you still need to configure these transport rules to move the remaining detected junk email into the Junk Email folder in Outlook. 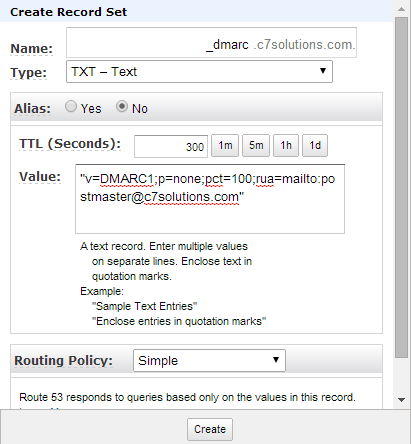 If you place all EOP detected spam in the quarantine or throw it away, you should still create these transport rules as it means they are in place for any future changes you make at EOP. 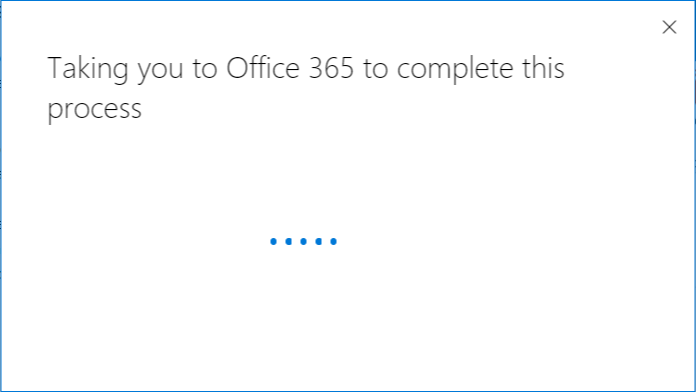 If you use Exchange Online (part of Office 365) then you do not need to create these rules as they already exist (though you cannot see them in any admin tools you have). The following four transport rules need to be created on your Exchange organization. 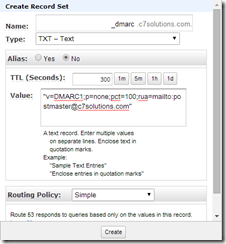 These four rules get created with the highest priority, moving all existing rules below them. 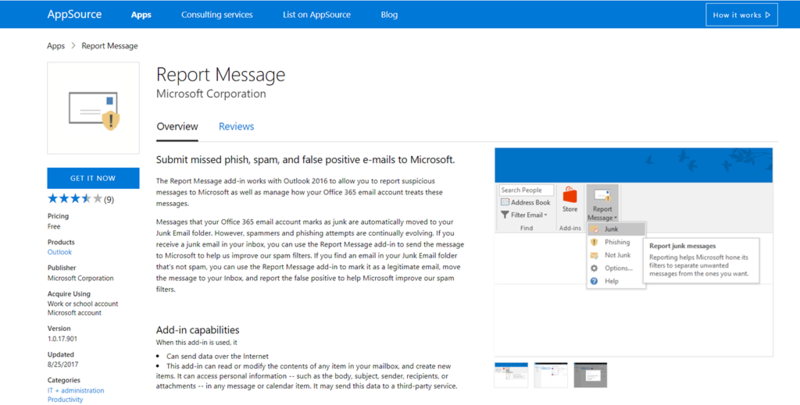 They set the Spam Confidence Level of the message to 6 in these examples, though this should be set to a value that exceeds the SCLJunkThreshold organization wide setting for your Exchange Organization, as any email that exceeds this value is placed into the Junk Email folder upon delivery to the users mailbox. 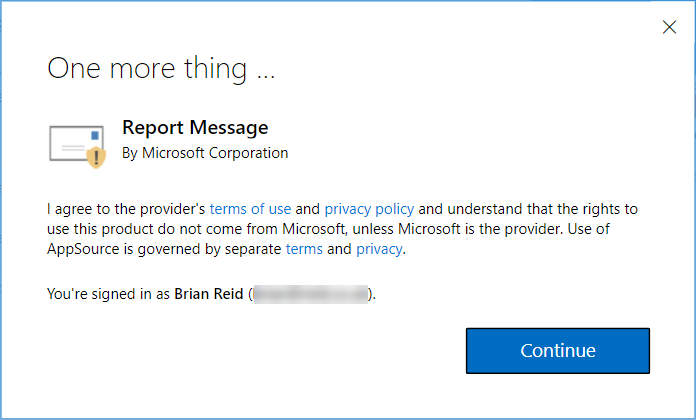 Once these four rules are run, AD replication will need to be allowed to happen and then all Exchange Servers will action this rule for any email that EOP thinks is spam. The default value for SCLJunkThreshold is 4, so as long as the rules set the SCL value to greater than this value it should work. Use Get-OrganizationConfig | FL SCLJunkThreshold to get this value for your organization. 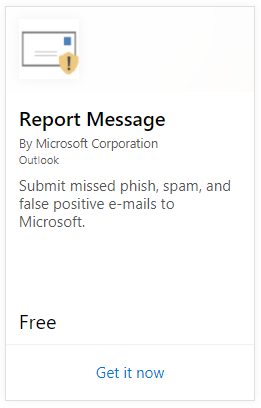 The X-Forefront-Antispam-Report header in the email contains many values. 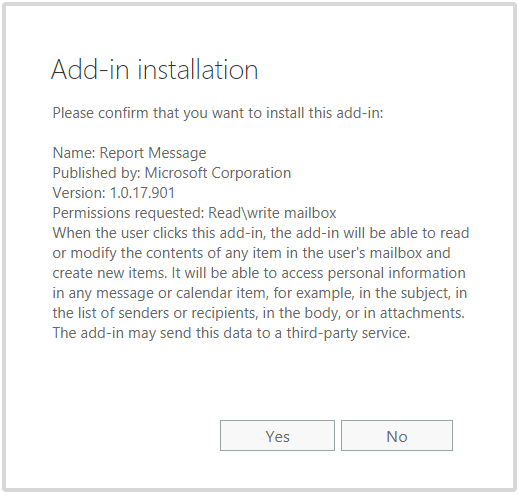 See http://technet.microsoft.com/en-us/library/dn205071(v=exchg.150).aspx for what EOP thinks about the spam rating of the message.